Try not to laugh with this great party game! Where bad jokes are best and losers are always smiling! Sit in front of your opponent, read dad jokes one to another and count points - you lose one when you laugh. 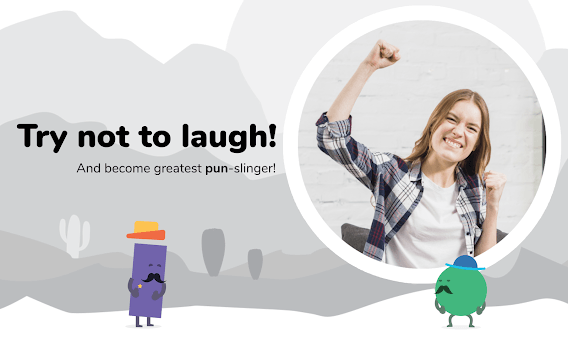 Keep your face straight and become the best pun-slinger of all times! 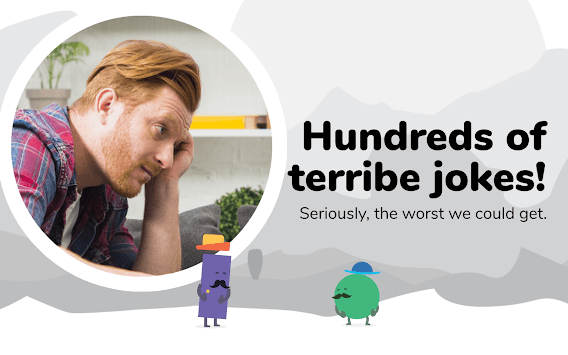 - 500 more even worse jokes with premium, and we are still looking for more! 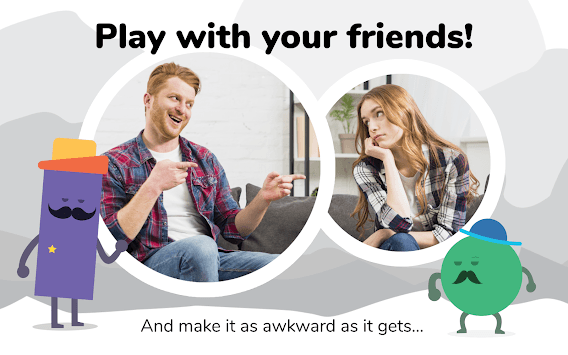 - best to play at parties, game nights, dates, and hangouts.